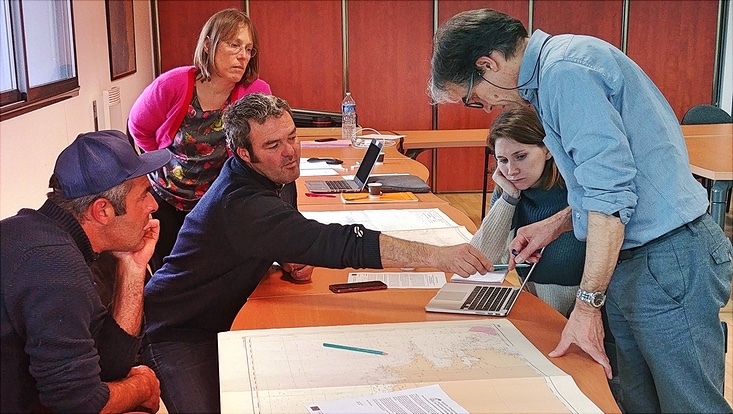 UHI and SPFA Intensify Cooperation with Scottish Fishers on Self-SamplingCooperation with fishers to collect stock data through self-sampling is an important component of the PANDORA project. In Scottish waters, our project partners the University of the Highlands and Islands (UHI) and the Scottish Pelagic Fishermen’s Association (SPFA) have joined forces with the crews of pelagic fishing vessels to self-sample catches of herring, mackerel and blue whiting. The regional project was started together with Marine Scotland Science in spring 2018 and has developed nicely since. The industry self-sampling program connected with PANDORA really kicked off during the summer months of 2018, with 7 vessels participating in data collection during herring fishery season (July-September). Katie Brigden from the University of the Highlands and Islands (UHI) joined the self-sampling in September, working closely with Chevonne Angus (also UHI) and Steve Mackinson from SPFA. The team has partnered with Marine Scotland Science (MSS) and the Scottish pelagic industry to deliver the program. Together with their MSS project partners, Steve and Katie undertook on-board trips on 3 of the 7 participating vessels. More trips are planned for 2019. These trips enable greater communication with vessel crew involved in self-sampling. Steve and Katie provide clarification of sampling methods where necessary and vessel crew provide feedback regarding sampling feasibility on-board each vessel. The continued engagement with industry is fostered by researcher attendance at SPFA industry meetings and the sharing of regular project updates. After the first few months of the project, self-sampling methods and protocols for the collection of haul and fish biological information could be refined in dialogue with fishers and vessel crew. This made it possible to develop processes for data quality control when data is received from vessels – an important step in building a transparent and comparable self-sampling procedure. As another step, individual vessel reports have been developed to provide timely results and feedback to vessels regarding their self-sampling data. These reports include information about the number of hauls sampled, the number of fish sampled in each haul, the validity of samples, and length/weight information of fish sampled. All these information provide a valuable ‘snapshot’ of the current catch composition. After the data collection by vessel crew during the 2018 summer herring fishery, Katie and her colleagues quality control checked, processed and analysed the data. On the basis of these analyses, the researchers sent out individual vessel reports to those involved in the self-sampling program. To finalise the first data collection period, our PANDORA project partners at UHI and SPFA are now compiling a combined report for the 2018 summer herring fishery. This document uses all vessels’ data to provide analysis of fish biological information across a broad spatio-temporal distribution The report identifies a temporal shift in body weight of the herring stock, with fish achieving heavier weights earlier in the season. Potential causes for this weight shift could be the loss of body condition pre- and post-spawning. In the meantime, the self-sampling data collection, quality control checking, analyses and report writing continue. 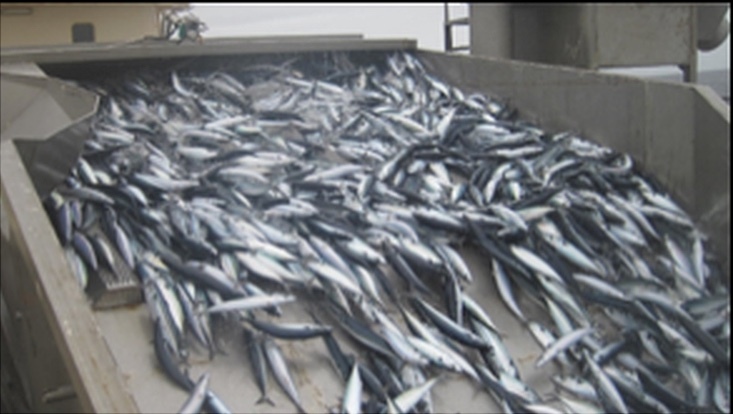 Data from the November 2018 mackerel season has come in from the vessels and is now being processed. Steve, Katie and Chevonne expect the final January 2019 mackerel data to be delivered within the coming weeks. As the self-sampling program continues, the processes of data collection and analysis will undergo constant development – always in close collaboration and consultation with industry. PANDORA-CSIC started field work carrying out socio-economic interviews with Mediterranean fisheries stakeholders. The interviews consider the role of workers in the transformation of fisheries.